In a world of box-office blockbusters and binge-watching, a trio of friends have assembled together to watch everything ever created. 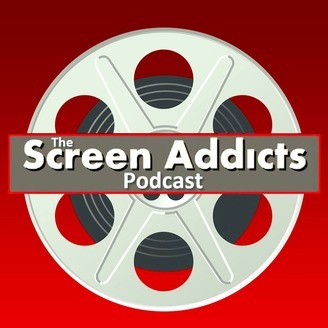 They are The Screen Addicts and they are here to deliver a podcast that is insightful, comical and the greatest sound your ears will ever hear. Prepare to empty your DVRs and watch queues, as the Screen Addicts Podcast is here to be your guide. With Dumbo flying into theaters this past weekend, it made us think of the journey director Tim Burton has been taking us on. For the past three decades, he has created quite the filmography. We spiral down to our favorite ones. We haven't recorded in a few weeks, so we have plenty of "recently watched" and headlines, so as Beetlejuice says, "It's Showtime." The Screen Addicts join the Starforce. 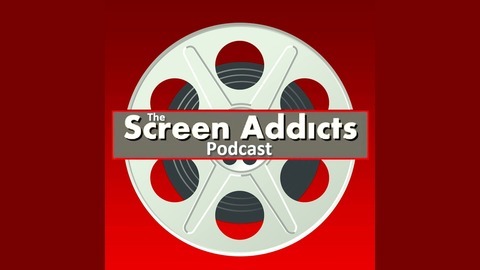 And the Oscar goes to...The Screen Addicts Podcast. The Screen Addicts are redesigning the Batcave. Winter is Here, but Spring is on the Way for the Screen Addicts.